Zoom In! is a online platform with inquiry based actvity and lessons which address different periods in U.S. History. 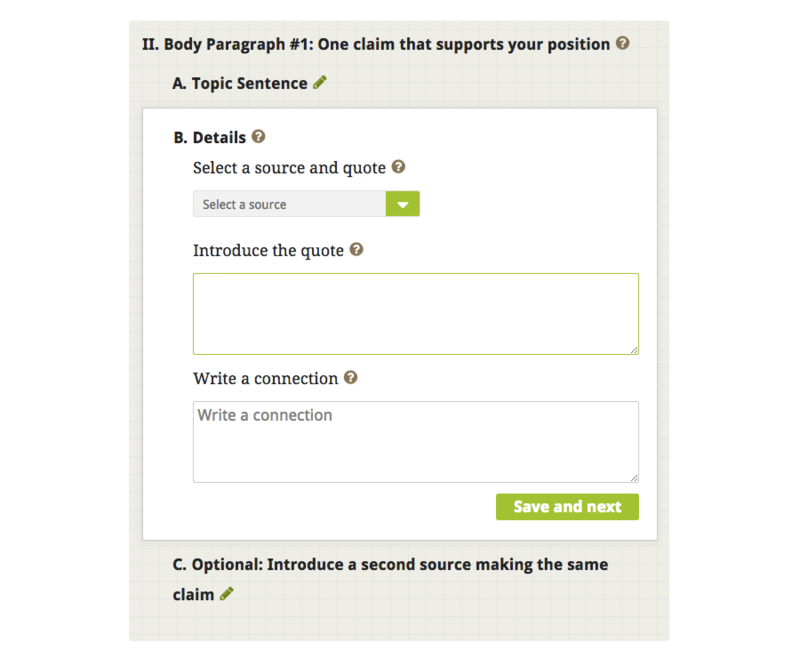 Students will reading documents closely, gathering evidence, and writing an argumentative or explanatory essay.